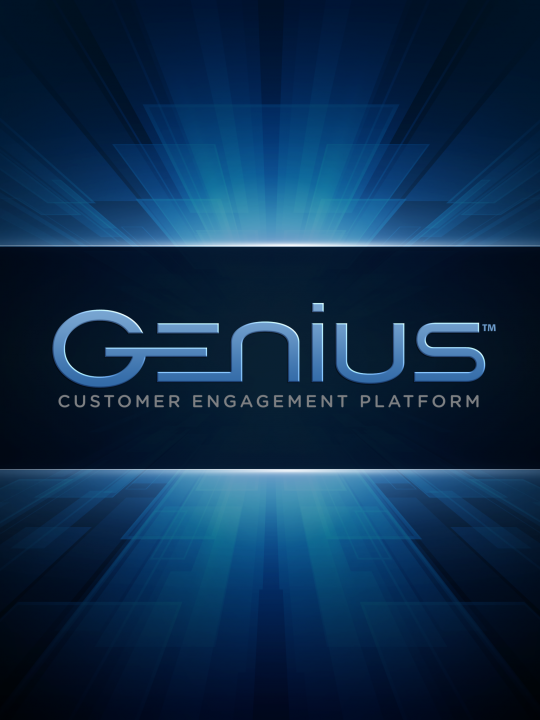 The GeniusTM Customer Engagement PlatformTM is a breakthrough, industry-first solution that supports mobile commerce and traditional payments on the merchant countertop from a single customer engagement device. The Genius app is used by the Merchant Warehouse sales team to educate current and potential customers on the product. 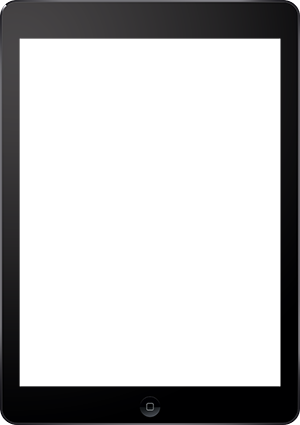 The app is also used to train new hires for Merchant Warehouse. Genius is distributed internally by Merchant Warehouse. Visit its website here.